Putting this New shortblock in and rebuilt heads and a couple of these hoses were brittle from 155k miles and broke while taking them off. 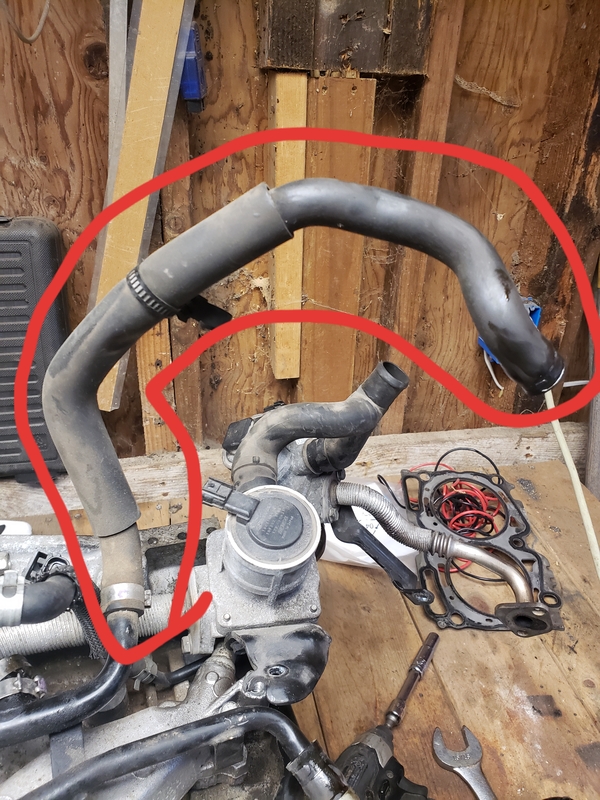 Been looking at online parts diagrams but can't find what I'm looking for. Car is a 2007 wrx. Last edited by Gasguzziler; 04-15-2019 at 12:58 PM. Those are breather lines for the vents by the valve covers. That one in the second picture is about 35 bucks from Subaru. I either have a spare, or can get you the part number next time I'm in the garage. 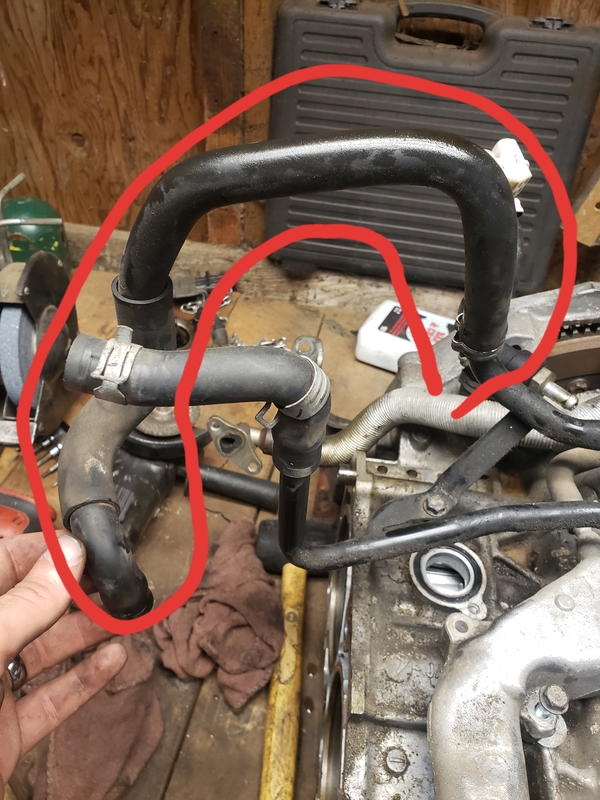 I just replaced the same hose on my engine. It's just a 90 degree elbow right? Still trying to find the other hose. Last edited by MortonCharbo; 04-15-2019 at 06:33 AM. Would strongly recommend you replace the main PCV assembly just below the turbo. I second the recommendation to replace the pcv. I think the third part you listed is different. I remember changing that hose too when I was going through my engine. It's quite a different shape. 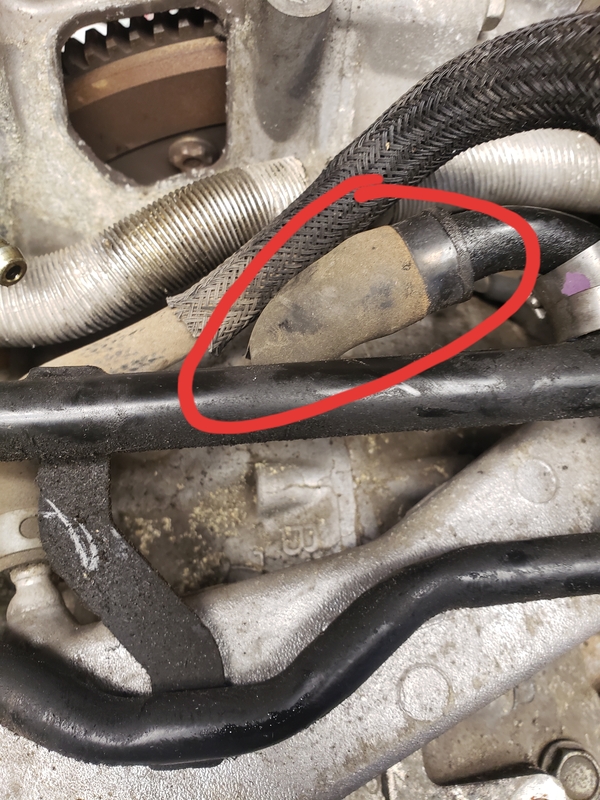 If you look at parts.subaru.com look under the engine category, in the "water pipe" section. You'll find most of the hoses there. You might want to replace more.